The small town of Mineral Point pretty much left town to cheer on the girls softball team and watch them WIN the state championship. 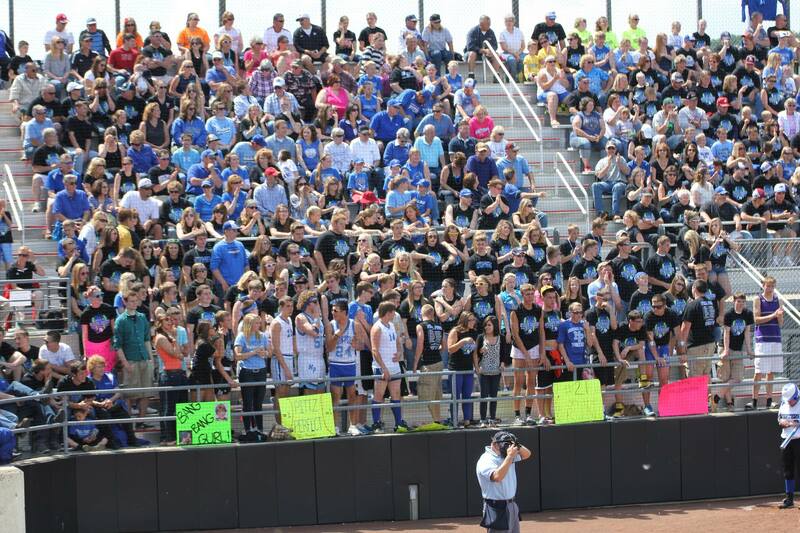 It’s been reported that Mineral Point broke records for fan attendance. 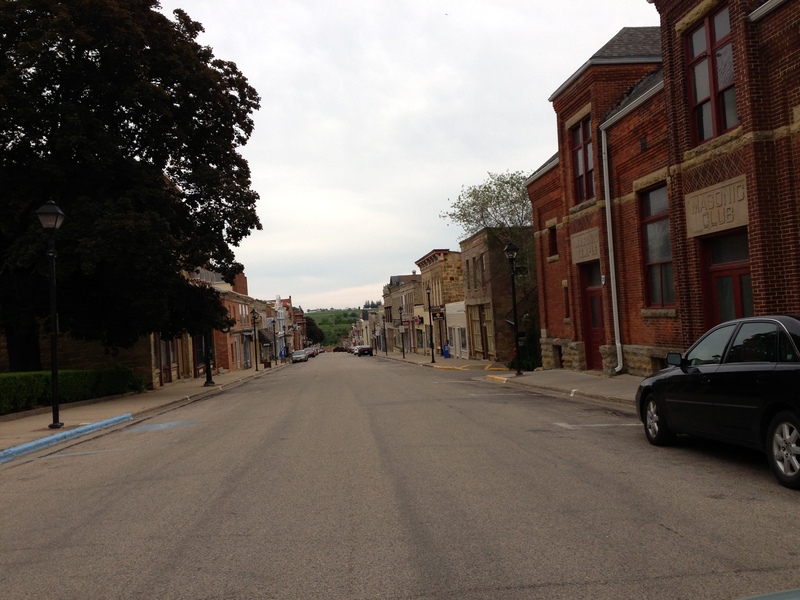 Not bad for a town with a population under 2500. 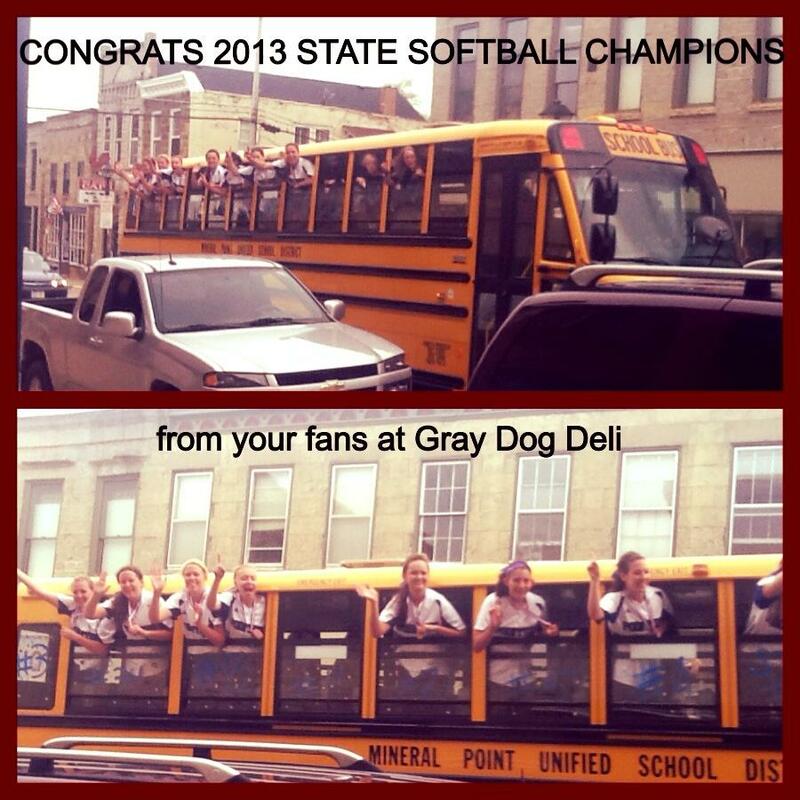 The triumphant return of the Softball Champs was captured by the folks at Gray Dog Deli. High Street Beat thought – at the last minute – that it would be a good idea to film the moment from a High Street rooftop. 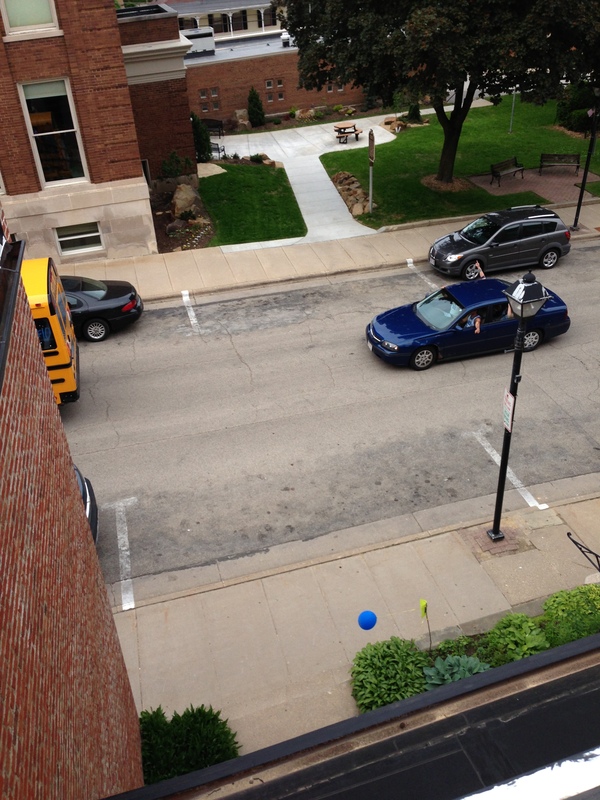 But we were a little late – only caught the rear bumper of the bus. Doh! For a recap of the dramatic championship game, here’s an article from WKOW. And for the promise of next year, here’s a piece about the Wood family and star pitcher Beth Wood. She’ll be a senior next year. So, from High Street Beat we heartily congratulate the 2013 Softball Champs!! And congratulations to the coaches and parents of the team who’ve instilled a strong ethic of sportsmanship and grace under pressure. What an exciting time for everyone involved and for the town itself which could possibly explode from so much Pointer Pride. This entry was posted in Entertainment, Family, History and tagged Mineral Point Softball Champs. Bookmark the permalink.